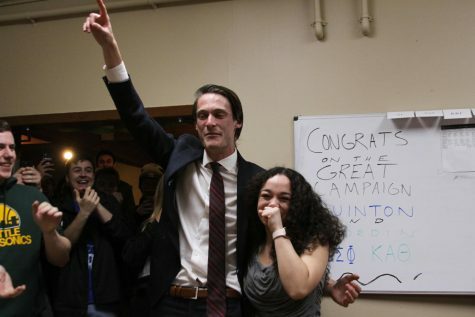 Former President-elect Vince Chavez and former Vice President-elect Davina Cepeda celebrate their victory. 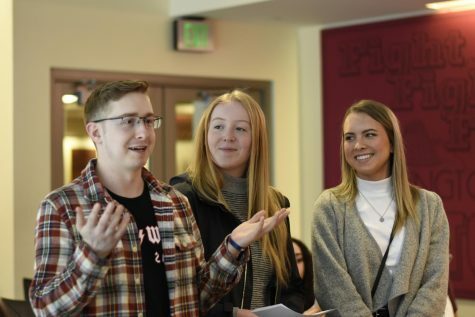 WSU Vancouver’s student government will go without a president- and vice president-elect until a special election. 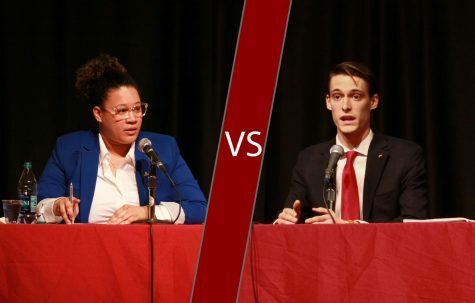 The ASWSU Pullman Judicial Board ruled the March 7 electoral win for President-elect Vince Chavez and Vice President-elect Davina Cepeda invalid, citing Cepeda’s role on the Election Board during the 2017-2018 elections. 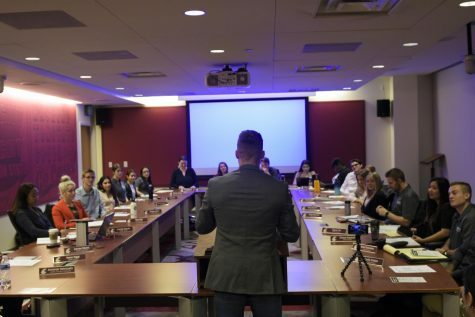 The Judicial Board declared the election invalid due to its interpretation of ASWSU Vancouver bylaw 610.05, which prohibits Election Board members from running for office in the same year as their service. 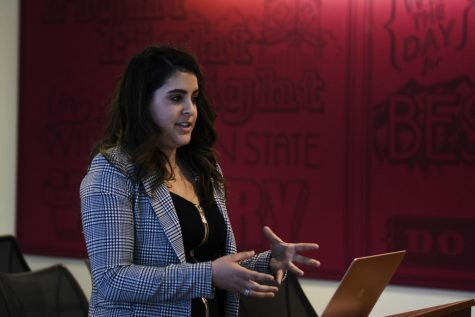 Pullman’s Judicial Board took up the case because Vancouver’s did not have the minimum number of justices, said Bailey Fillinger, ASWSU Pullman Judicial Board chief justice. 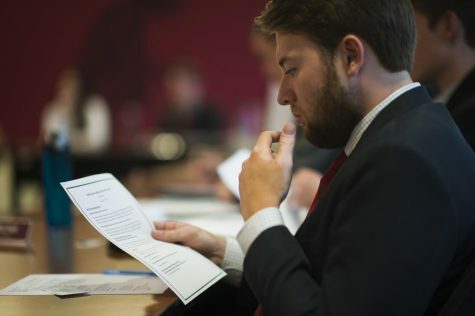 Fillinger proposed a remedy report April 10, mandating the Vancouver campus’ student Senate appoint an interim president. The Vancouver Senate must also appoint a new election board to oversee a special election, Fillinger wrote in the report. The special election will take place within 20 days of the first school day following the board being filled. Caroline Brenner, ASWSUV presidential candidate, submitted complaints claiming multiple accounts of negligence by the ASWSUV Election Board. 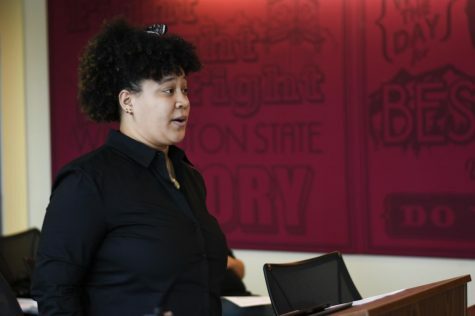 She sent an alleged 13 bylaw violations to the Pullman ASWSU Judicial Board for a review with a hearing on April 5 to discuss such complaints. The Judicial Board addressed four of those complaints in the majority opinion report, written by Fillinger. 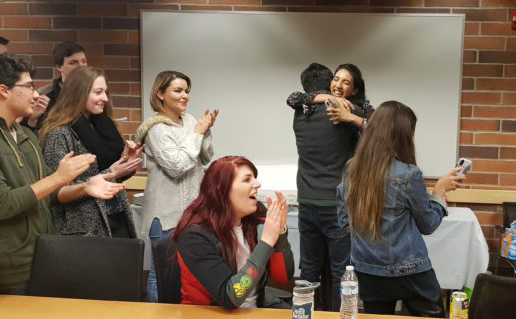 Due to the evidence submitted, the Judicial Board suggested on April 10 that a new ASWSUV Election Board be established. 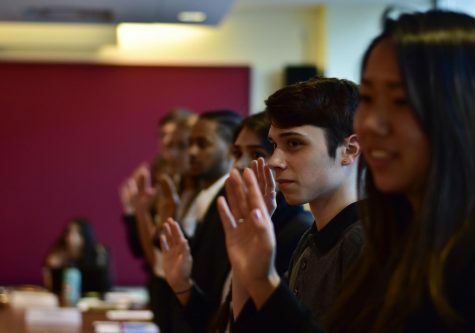 The Judicial Board advised ASWSUV to fill election board seats between April 10 and Aug. 20. Having these roles filled over the summer will allow the special election to take place within the mandatory 20 days of the first school day. In addition to Cepeda violating bylaw 610.05, which states she was prohibited from running as a candidate, she and another election board member allegedly violated ASWSUV Bylaw 610.06 by having an “inappropriate relationship,” according to Brenner’s complaints. However, the ASWSU Judicial Board dismissed this claim due to lack of evidence. 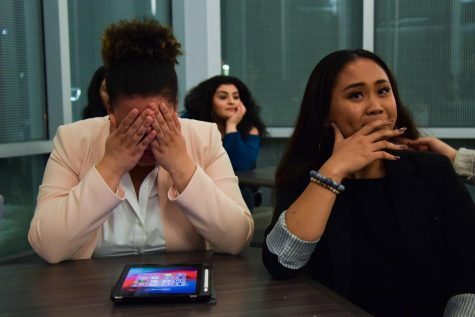 Another bylaw violation alleged the ASWSUV Election Board overstepped and exploited powers by halting campaigning before the election had closed, violating bylaw 611.03 (A). The Judicial Board will further discuss this accusation in May. The remedies for ASWSUV were sent Wednesday with no option to decline. Fillinger said ASWSUV’s leadership and student involvement advisers are in support of the remedies.